Cheap, reusable and chemical free. Believe it or not, there are trends that come and go when it comes to how we wash our face. Yep. The way women cleansed 10 years ago (likely with a foaming cleanser which was the formula du jour back then) is wildly different to the most popular cleansers sold today (remember last year when cleansing oils were the best thing that ever happened to skincare?). Well the new kid on the cleansing block isn't a cleanser at all. It doesn't foam or emulsify, or contain any sodium laureth sulfate. Washing your face in 2017 is all about microfibre cloths which remove makeup and clean the skin with no product at all. Paired only with water, these products are ideal for all complexions because unlike traditional cleansers, you don't need to seek out the best formula for your skin type (gel for oily, milk for dry, you know the drill). They are also great for people who are trying to avoid chemicals, parabens or actives -- we're looking at you pregnant women, new mums, vegans or those just that way inclined. They are totally reusable, though with that comes a strict laundering routine you'll need to adhere to as laziness in that department could result in breakouts from bacteria left on the cloths. The simple solution is to have a few on rotation. "We've used cleansing cloths on-set between looks for years. They work better than a face wipe because they leave no residue, meaning we can apply the next look straight away," makeup artist Natalia Sprem told HuffPost Australia. 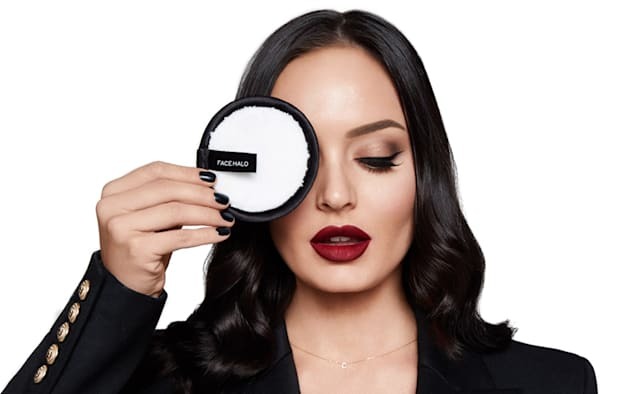 Face Halo, a brand developed by two Australian women Lizzy Pike (an expert in Microfibres) and Bec Williamson, recently launched with beauty vlogger Chloe Morello as the face of the brand. It's been reported that Naomi Watts is already a fan. Great for travel, too (that's one less bottle for your beauty bag), simply soak the cloth with warm water and then swipe over the face. Squeeze and rinse the cloth under warm water and repeat until the water runs clear (if you were wearing makeup, that is). Cleaning brand Enjo also released facial cleansing pads using the same technology used in their household cleaning mitt. 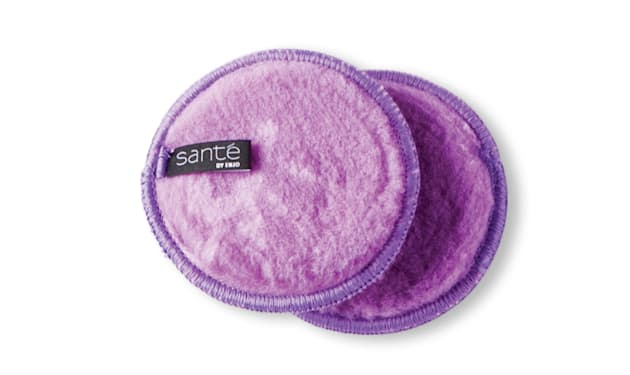 Sante by Enjo are microfibre pads to clean and remove makeup and come in variants for the body and men, too. Other brands with similar products include The Original Makeup Eraser sold at Sephora, Kiko Cosmetics and The Body Shop (though it is important to note theirs is optimised when paired with cleanser). Keep an eye out for a lot more brands popping up soon, too.